Coupon Description: MoreBeer.com currently has a coupon code for The Ultimate Stainless Steel Sparge Arm for $119. This MoreBeer stainless steel home brewing sparge arm design is the perfect addition to almost any all grain home brewing system. 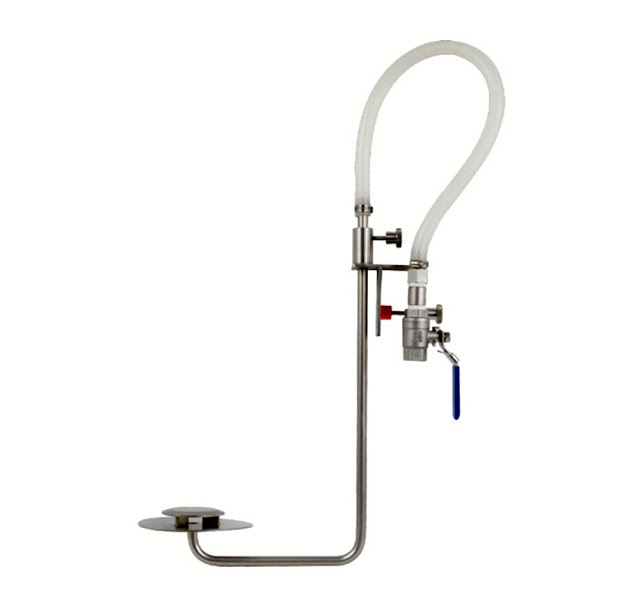 The sparge arm assembly is made completely of stainless steel and silicone, and has two adjustment points. This is the sparge arm that I use and it is truly fantastic.